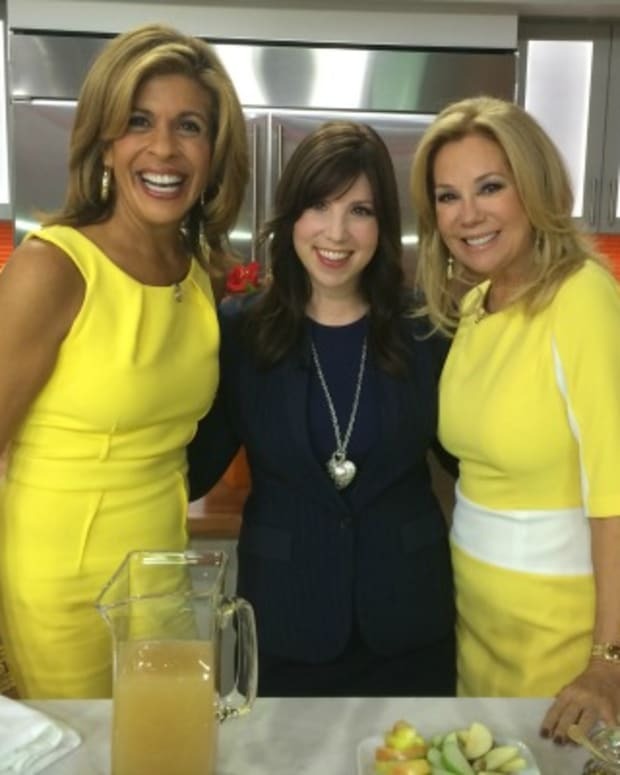 On the first day of Hanukkah, December 3, 2018, I was on the Today Show with Carson and Dylan. 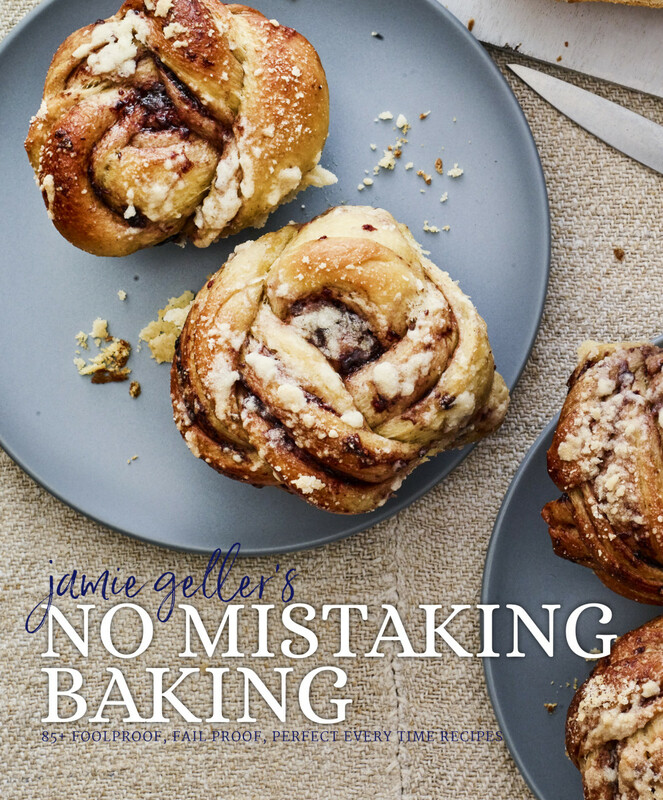 We also revealed our newest cookbook, No Mistaking Baking, now available on Amazon in print or digital. 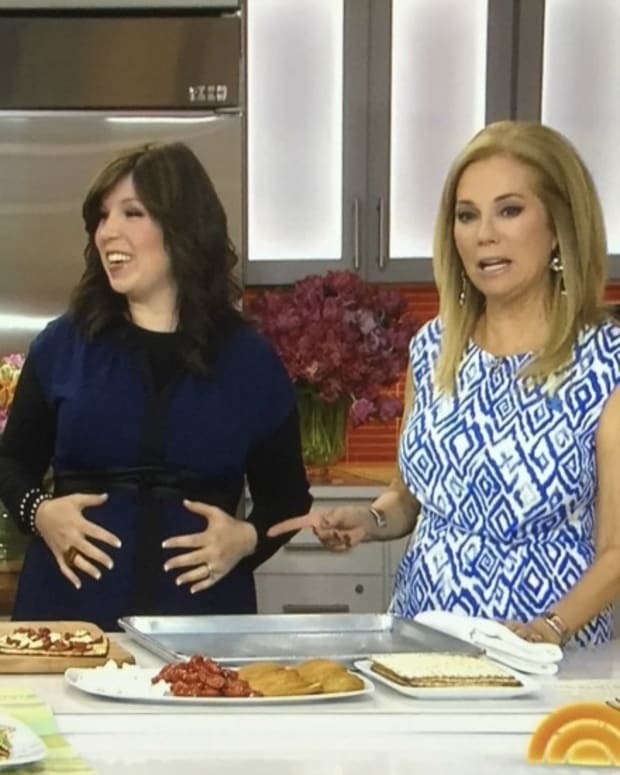 *Find the apron and latke spatula featured on the show here. 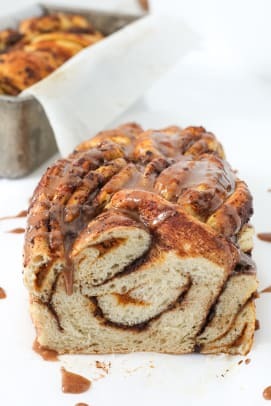 On the Today Show I baked up everyone&apos;s favorite, Babka. 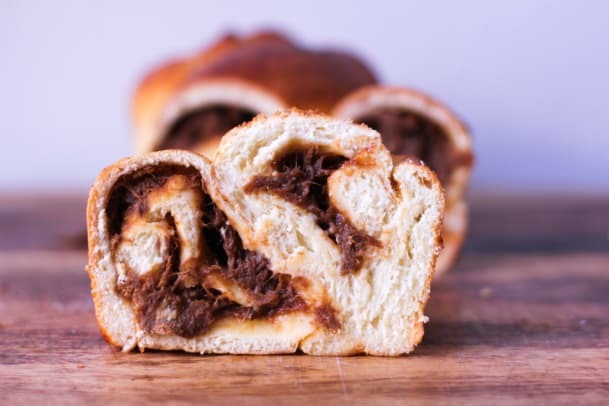 It&apos;s beautiful, it&apos;s delicious, and it&apos;s versatile. 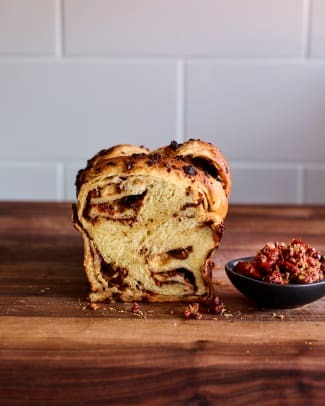 Babkas can be filled with anything you can think of, in our new cookbook alone we have 5 different babka flavors, Cranberry Orange, Chocolate Pumpkin, Blueberry, Mixed Olive, and even Meat, get your copy now. 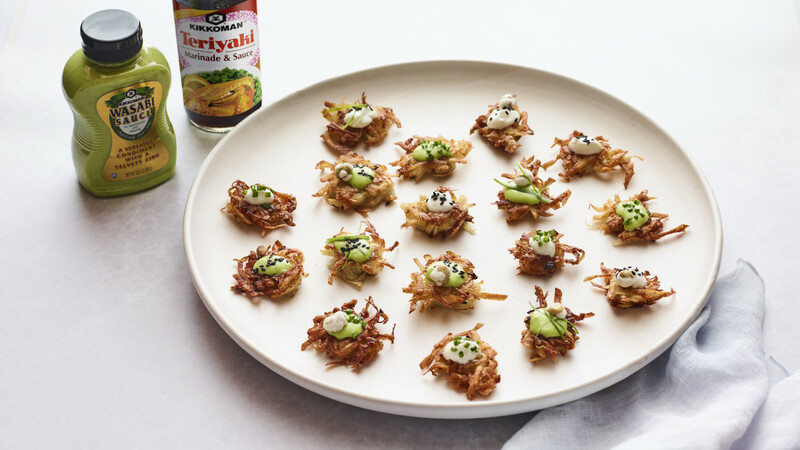 Jamie will also show the world how to make the perfect latke and inspire new flavor ideas like our Wasabi Pea Latke Bites. 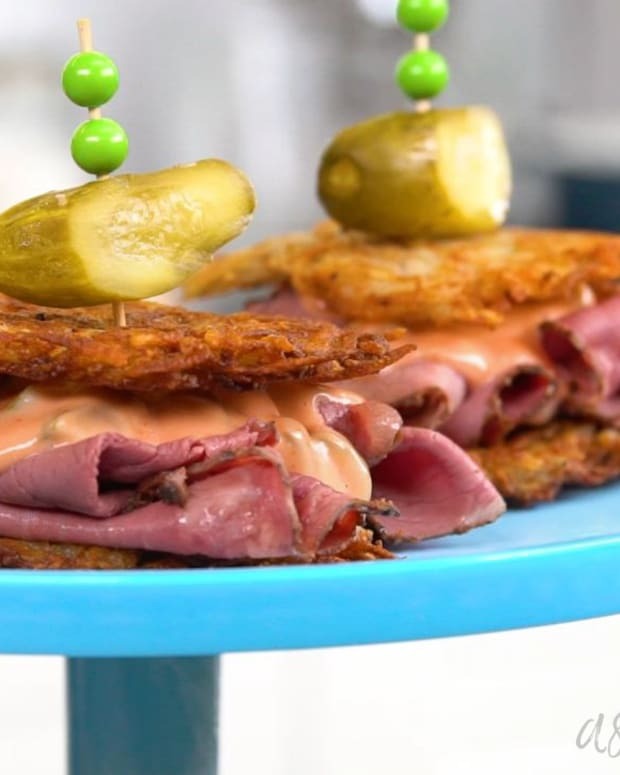 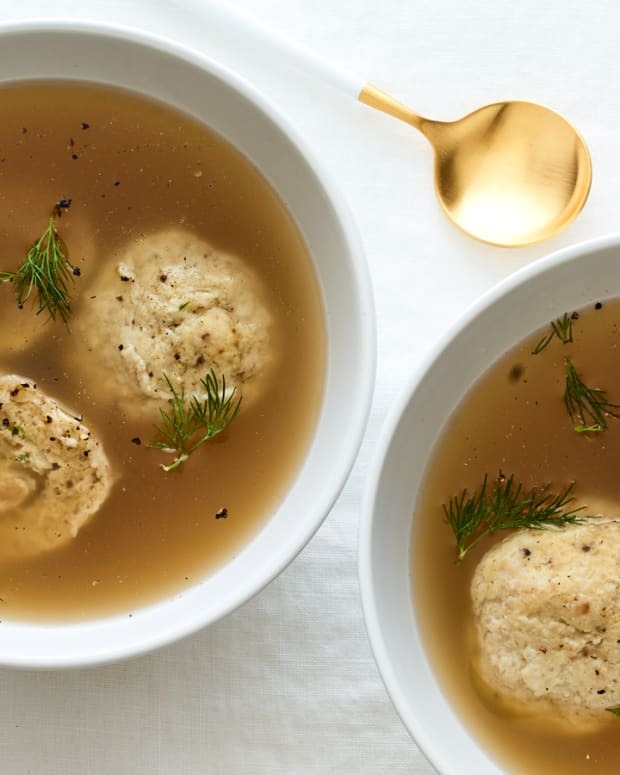 These latke bites are the perfect party app, you will love the flavor.